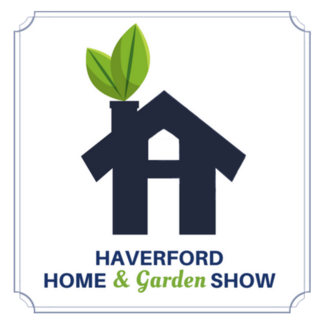 The 2nd Annual Haverford Home & Garden Show will be held from 10:00 am - 4:00 pm on Sunday, May 19th, 2018 at the Community Recreation and Environmental Center (CREC) at Haverford Reserve. We will also have a Preview Night Party on Saturday, May 18th from 5:00-9:00 pm. The Show will include business vendors, displays, speakers, make and take projects, a plant sale, a marketplace of home and garden products, a Furniture Flip Contest, food trucks and door prizes. We will need volunteers to help with set up and break down as well as during both events. Contact Jeanne Angell at [email protected] if you have questions. Direct traffic at one or more lots on-site, communicate availability to Parking Director using walkie-talkies.